Anthony Davis took the NBA world by storm this week when he and agent Rich Paul made it clear to the New Orleans Pelicans they were looking for a trade and didn’t have any intentions on signing a five-year, $240 million supermax contract extension this summer. Davis and his representatives have also informed teams of a preference to join the Los Angeles Lakers. If he is traded anywhere else, Davis would treat it as a one-year stopgap before signing with the Lakers in 2020 free agency. One significant roadblock to that is the Pelicans reportedly have no desire to appease Davis and give him what he wants by trading him to the Lakers, with general manager Dell Demps even going as far as not answering any phones calls from Los Angeles. 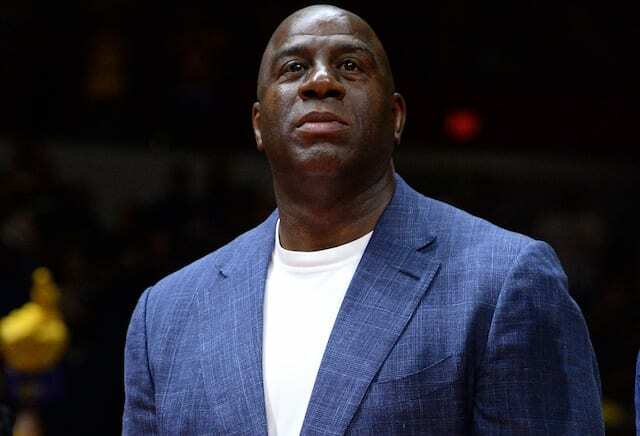 Lakers president Magic Johnson and the Lakers then presented five different trade scenarios to Demps on Wednesday and are waiting to hear back from Demps about which interest him the most, per sources. 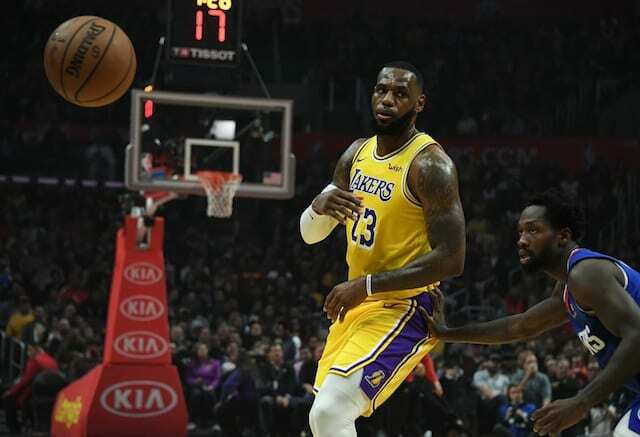 One reason the Lakers would like to get a deal done before the trade deadline is because if they wait until the summer, then the Boston Celtics can get involved. If Davis is set on joining the Lakers in 2020 regardless of where he is traded to, other teams may be reluctant to give up quality assets in a trade for him. So the Lakers’ offer that includes Kyle Kuzma, Lonzo Ball, Brandon Ingrams and Ivica Zubac may be the best one that New Orleans receives. Boston really is the wild card in all of this though as they may be able to trump the Lakers’ offer, but won’t be able to until July 1.